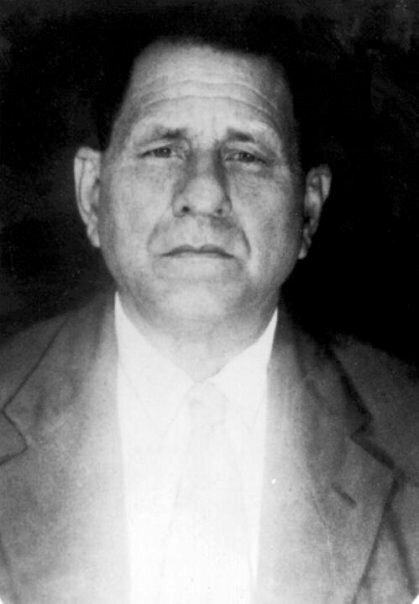 According to the Social Security application he filed in 1956, Antonio was born on August 12, 1884 to Miguel Batiz and Juana Oliveras Rivera. The document also shows him to be a self-employed (S/E) farmer, and his signature appears at the bottom of the document. 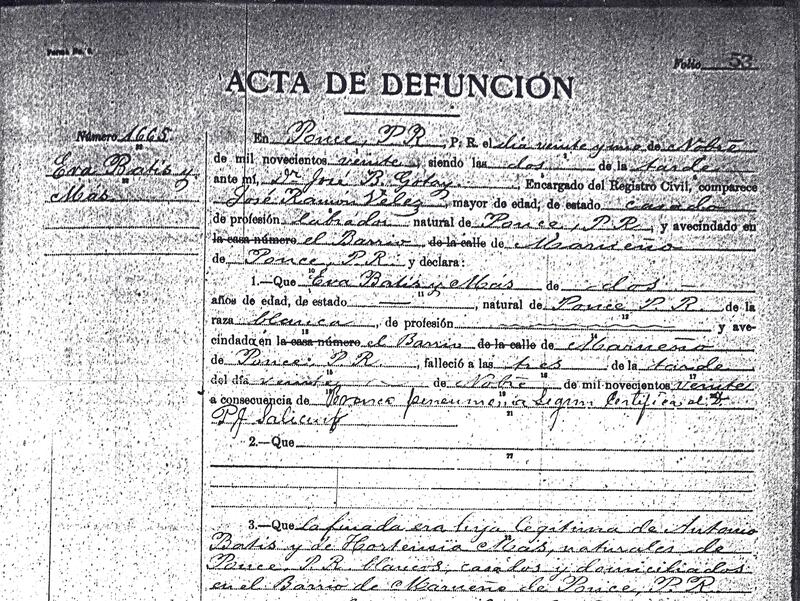 According to the 1910 U.S. census for Puerto Rico, Antonio lived with common law wife, Aracelia Olivera y Muñiz, from Peñuelas, where they met. They had two son's together named Joaquin and Jacinto Roque Batiz y Olivera. The first two of many children Antonio would have in his adult life. As the years passed Antonio quickly became a wealthy coffee plantation owner in Ponce, owning several houses in the center of buying up houses all over town. By this time Antonio is in his mid 20's and has a new family. His wife, Hortencia Mas y Toro, and he have eight more children; Rigoberto, Pedro Juan, Julio Enrique, Eva, Ada, Jose (Pepe), Amparo and Aida Batiz y Mas. Eva would die in 1920, of bronchial pneumonia, at the tender age of two. 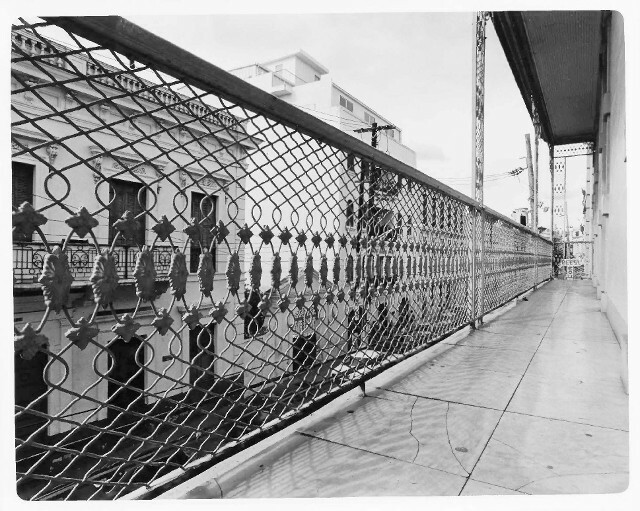 Of note is that the house the family refers to as "la casa de La Villa", is located a block from the town square, Plaza de las Delicias, in the center of town (left), and was initially built for the mayor of Ponce, Pedro Juan Rosaly. 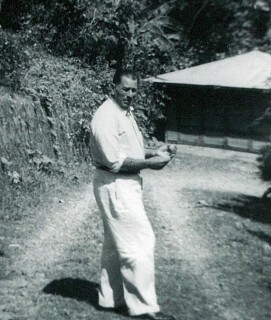 The now wealthy Antonio would purchase the house in 1924. 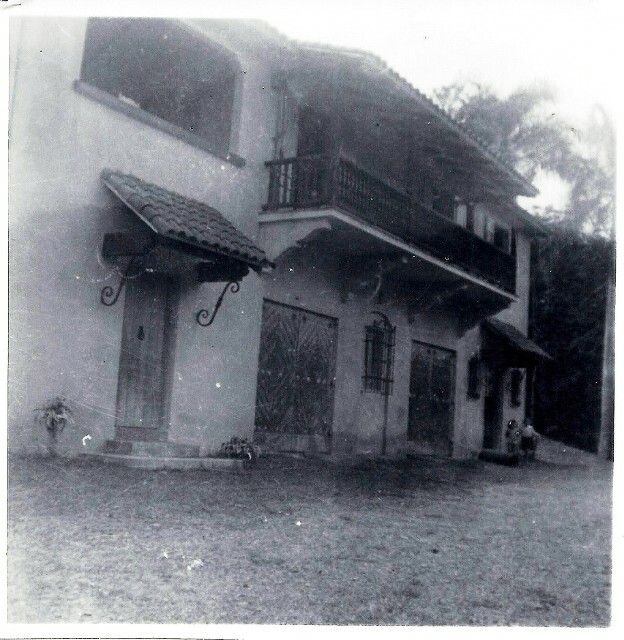 Antonio, and his family, also owned a country home the family still refers to as "La Quinta". This was a sprawling house, with servant's quarters, in the mountain town of Marueño, in Ponce's rural seccion. 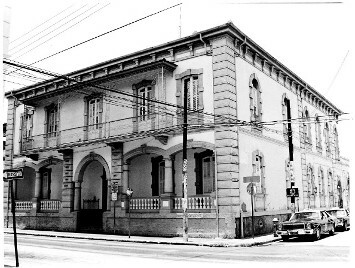 The 1920 U.S. census for Ponce, shows that they were all living together as a family, in Marueño, at this house.